I am continually surprised at how many runners enter a race with no execution strategy whatsoever. Before heading into your next race, address potential race strategies and how to improve and execute them. Many races—particularly those over hilly courses and cross-country and track races—often have pace changes. Knowing how to change pace is easier than you think. Gear Changing Within a Long Run: Simply throw in a one-minute surge every six to seven minutes over the course of the last half of your longest weekly run. This surge should not be hard in nature but rather a controlled pick-up of perhaps 15 to 20 seconds per mile for that minute before returning to the pre-surge rhythm. Straight and Turns: During one of your easy runs—every eight to 10 days—finish the last two miles of the run on your local track by accelerating on the straightaways and jogging the turns (eight laps). Hill Surging: During one of your relaxed-to-moderate runs during the week, simply surge up and over the tops of each hill you come across. The overwhelming majority of the fastest races ever run—from the mile to the marathon—were executed with the second half of the race being faster than the first. Implementing a race in this fashion takes practice on a weekly basis. How can you teach yourself to remain patient in the opening half and close well over the second half? Once every 10 to 14 days, try an "out and back" run where you consciously begin the run at a very controlled clip. After the turn around, slowly pick up the tempo every five to seven minutes, finishing the final one to two miles steadily—perhaps 10 to 20 seconds per mile slower than your goal 10K race pace to finish. Another option is split tempos. Normally when executing a tempo run, runners run a set distance at a set speed (i.e. four to six miles at a seven-minute pace) based on goal times. Try splitting your tempo efforts up with an opening piece a touch slower, a middle piece slightly faster and a closing shorter piece that is even quicker. 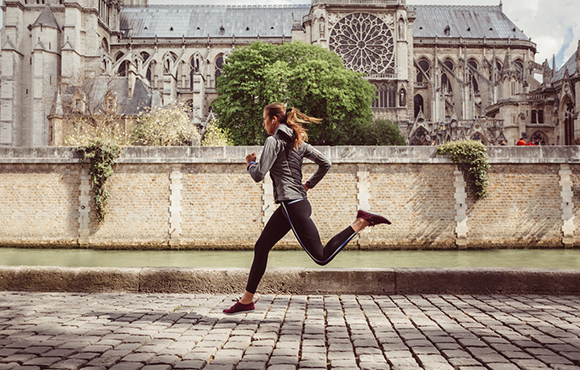 Try this one: 20 minutes at 20 to 25 seconds per mile slower than your goal 10K pace followed by five minutes of easy recovery jogging. Then run a 15 minute piece a bit faster 10 to 15 seconds per mile slower than goal 10K pace followed by five minutes of easy jogging. 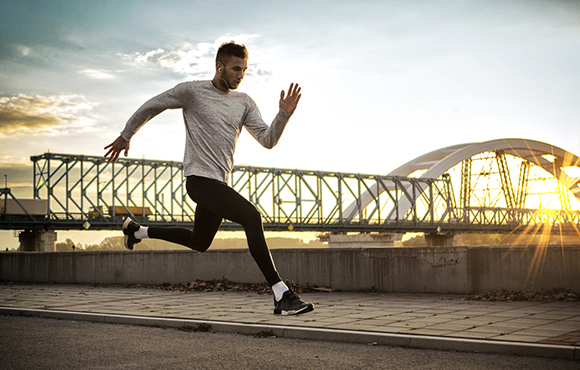 Finally, finish with a five- to eight-minute piece at your goal 10K tempo. This is a tough workout but remarkable in its effectiveness. Nothing is more frustrating than getting "outkicked" in the final few hundred meters of a race. Gaining the skills necessary to be able to finish well, be it a mile or a half marathon, is simpler than you think. 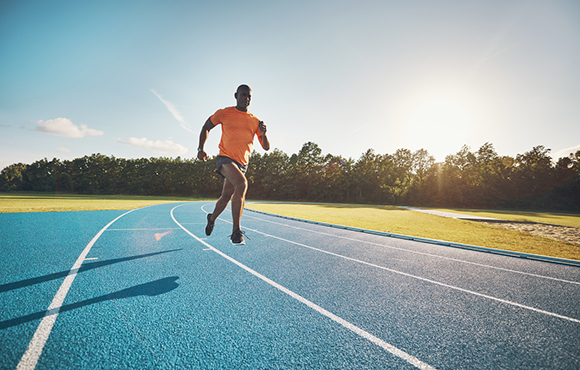 Finish one run every 10 days (even during your early base phase training) with 10 to 12, 100-meter accelerations with full recovery between the accelerations. Even this small amount of economy-based work early on will begin developing the skill of finishing well. Another method is tempo/speed combinations. 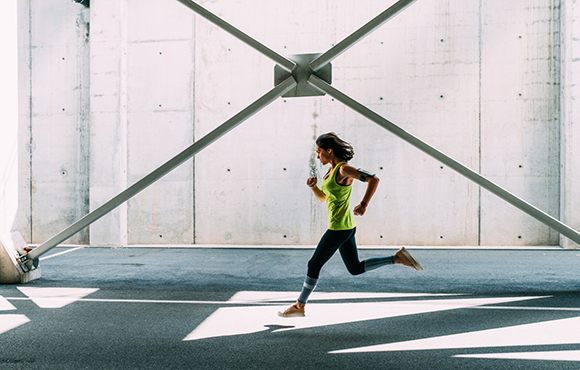 For those runners who are fans of the mid-week tempo run, try implementing this: Take three to five recovery minutes after your tempo run is complete, and run four to six, 45-second accelerations at a touch quicker than 5K rhythm with 75 seconds of recovery between each set. Breakers are people who have the ability to change gears dramatically in the middle of a race, even if for only a short period. Those who follow global distance running are aware that East and North African athletes are commonly "breakers." This is a learned skill, and you can learn it, too. 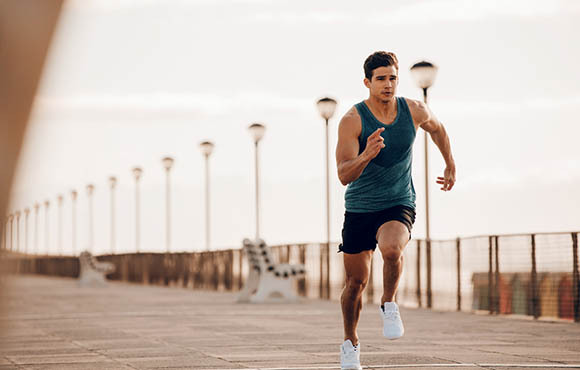 Alternating Mile Runs: As you begin to get fit toward the end of your base phase training, instead of an evenly paced natural tempo run, try one where you alternate between a harder mile and a medium-paced mile. If you normally run your six- to seven-mile tempo efforts at 9:20 per mile pace, try one where you alternate a 9:15 with a 9:35 or 9:40. Your average tempo is actually slower, but the gear-changing work will teach you to "respond" in races. Hilly Fartlek: This one is as simple as they come and will naturally teach you to change gears. Find a hilly run and surge the heck out of all the hills over the last half of the run. This is a tried and true session. Every race must be broken up into manageable portions, particularly half marathons and marathons. We call this technique mentally "chunking" a race, and while chunking is not a physical skill, it is just as important. But how can you actually practice chunking? 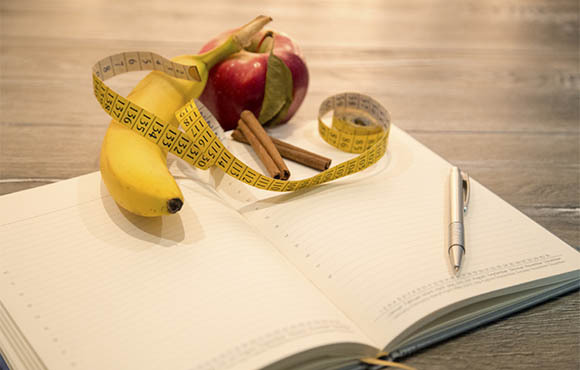 Break your longest training sessions into different portions and make notes to yourself, advising what your focus should be within each chunk. For example, if you have a 20-mile marathon prep run, use the first eight miles as your warm up with mental self-talk, such as, "Easy, relaxed to begin, totally dialed back." With the meat of the run, miles eight to 16 transition to thoughts such as, "Forward, keep cadence high, maintain tempo." Lastly, as you enter the final three to four miles (and are likely hurting), tell yourself, "Stay focused, light, relaxed and strong all the way home." While these mantras may seem silly, they will go a long way toward breaking up your training runs and races into manageable pieces. You can also break training into different venues within the same workout. Chunking can be as simple as starting a session on the track, running the middle portion of the workout on the roads and finishing in a park. Rather than the typical same-venue-every-time routine, split your longest and toughest sessions into different geographical locales—perhaps based on different paces within the workout.